The government’s spending watchdog has issued an adverse opinion on the Department for Education’s accounts for the second year running. The National Audit Office said the DfE group’s financial statements have a level of error and uncertainty that is “material and pervasive”. An adverse opinion is extremely rare, and shows that accounts are not a “true and fair” reflection of its finances. This is the DfE’s second such opinion in consecutive years, however senior civil servants have already told MPs they were expecting the adverse opinion and have plans in place to sort it out. The issues mostly relate to the department having to combine the accounts of more than 2,500 academy trusts, which have different accounting periods to the accounts of the DfE and its executive agencies, such as the Education Funding Agency (EFA). Peter Lauener, chief executive of the EFA, has previously described this operation as the “biggest consolidation in the Western world”. The DfE hopes to resolve the issue by publishing a separate report detailing finances for just the academies sector, however the first report will not be published until next year. As previously reported by Schools Week, it will reveal reported frauds, name the highest-paid chief executives and list how much trusts spend on consultants. This solution will also not solve all the problems, the NAO said. The DfE does not know how many academy sites belong to the government, and has said that it will cost around £20 million to sort it out. Former permanent secretary Chris Wormald has said the government would not “spent large amounts of public money” on this, and a solution is further off. 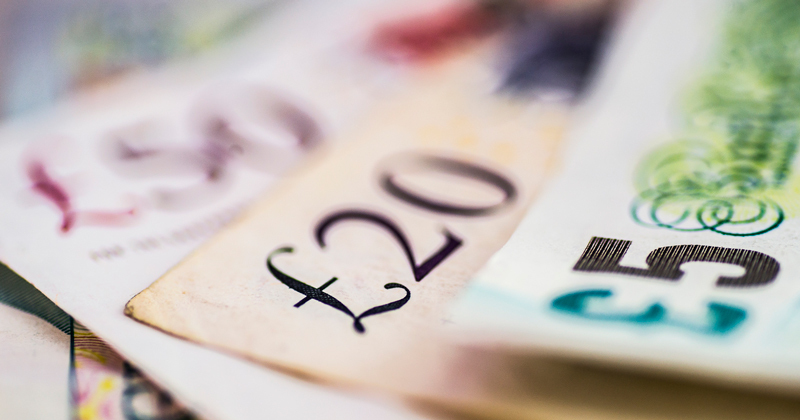 A DfE spokesperson said: “We recognise the challenges with the current format and have developed a new methodology for the 2016/17 financial year, which the NAO has said will provide a solution to a number of these issues. With academies having a separate year end date from the rest of government, the DfE should have given this far more thought back in 2010 when had but 200 and before the mass conversion that started then. They now have more than 2,700 separate trusts – and this does not include Free Schools, UTCs or Studio schools. What a mess. a)Try to find your fronted adverbial? b)Try to get psychiatric help? c)Look for the parallel universe that Nick Gibb and his DfE mates inhabit? Surely we should all stop worrying. Whenever a new financial scandal generated by an academy or academy chain or free school comes to light, the DfE reminds us just how much better this system is compared to the old LA system. Anyone else reminded of “Animal Farm”? You don’t want Farmer Jones back, do you? As I think I may have said before, the DfE is peopled by clowns. I don’t think the DfE is peopled by clowns, just led by them. This isn’t just a problem of the last two years. The NAO refused to sign off DfE accounts as long ago as 2012. The way the academy/free schools programme was hastily introduced in 2010 risked just this kind of debacle. Chickens are now not just coming home to roost but depositing ordure. DfE has been consolidating academies in its accounts for 4 years now and 3 of the 4 years were given an adverse opinion due to material error which impacted nearly all areas of the accounts. Struggling to see how the new separate report will improve the situation, surely just adding lipstick on a new pig!